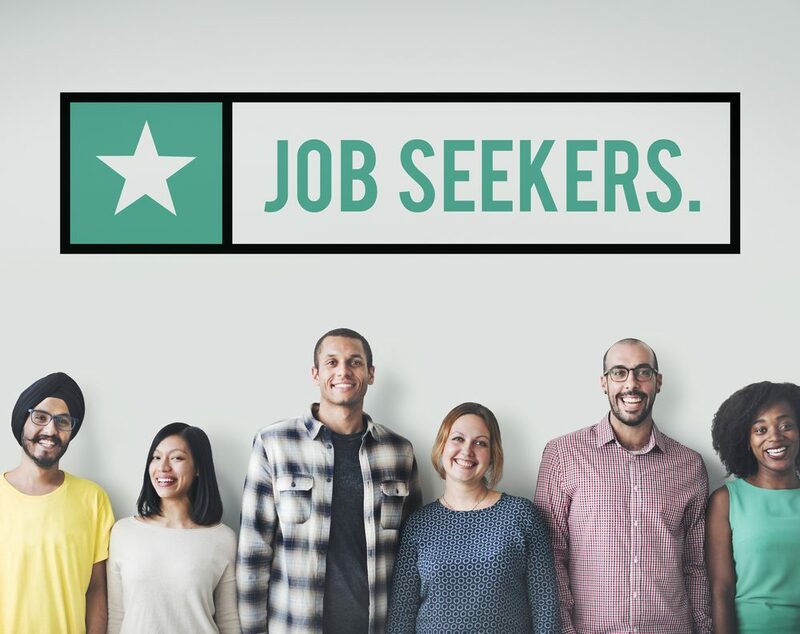 How Is 2018 Shaping Up for Job Seekers? People who have a tough time finding or holding a job understand that the labor market can be an incredibly frustrating place. There is always something you could be doing to land the next job you apply to. There are always some things you can improve to have more successful interviews. But that’s the part of being a job seeker that’s fine. What’s not fine is that your success at finding a job can also depend on circumstances that are out of your control. During a recession or a slowdown, or when unemployment is high, you can do everything you can but still have a hard time finding employment. Is 2018 going to be one of those years where jobs are hard to come by? We can’t say for sure, but for now, it seems that you shouldn’t give up on preparing those interview questions and looking up resume templates. It seems that your applications might get you somewhere. The fact that around 10,000 Baby Boomers are retiring every day is usually mentioned in the context of a looming healthcare crisis. And while those issues shouldn’t go overlooked, it should also be noted that 10,000 people leaving the workforce every day have other implications. Implications of 10,000 new job positions opening every day. Of course, you shouldn’t expect that all the job positions left open by retiring boomers will need to be filled. Still, the sheer number of boomers retiring makes it unlikely that there won’t be at least a couple of new positions opened you might want to apply for. The United States’ economy has been doing a good job of creating new jobs this year. The trend is likely to continue in the next year, although its intensity might change. According to data from the Bureau of Labor Statistics, the occupations which are expected to grow the fastest in the period between 2016 and 2026 are medical occupations, occupations in the energy sector, as well as IT and computer science occupations. So the quarter of American population going into retirement has added one more item to the list of reasons to choose a medical career — a high demand. But the key takeaway here should be that, even though occupations will on average experience decent growth, some will perform better than others. If you’re looking for a job in one of the occupation that will experience strong growth, you’ll probably find 2018 to be a very good year for a job search. If you don’t, however, your chances of quickly finding a job next year might not be as good. One of the buzzwords of 2017 has been “labor shortage.” And even though the labor market right now is probably the healthiest it’s been since the 2008 crisis, things might start to turn for the worse soon enough. But not for you, though. Here’s where we’re about to be in ten years’ time: the labor-force participation rate is likely to shrink, more people will go into retirement while the workforce will be much slower to replenish. In other words, if we’re not in the labor shortage territory yet, we’ll get one step closer to it next year. And while economies have ways to respond to such challenges, as far as you’re concerned, labor shortages bring an employee’s market. The Congressional Budget Office seems to agree, as they forecast that the increased competition among employers for a decreasing workforce is likely to hike up wages. Right now, we’re seeing the same wage growth we’ve been seeing for the past couple of years, roughly 2.5% a month. There are other factors that might affect wage increase as well. If fewer people rejoin the workforce at lower positions, it could alleviate some of the pressure that’s been holding the wage growth down. Or, if a significant increase in productivity occurs, wages might also go up. For someone looking for a job in 2018, however, a percent up from the current wages would only be the icing on the cake. The data suggest that 2018 will be a good year not only for people looking to end prolonged unemployment, but also those who want to switch to more profitable and in-demand careers. And while some occupations might offer more employment opportunity than others, there are enough factors that influence the job market to job seekers’ benefit to make 2018 a good year to look for a job. Want to become part of the 1% that knows how to make work better? Start receiving occasional career advice emails from Jobacle. Check this box to allow the collection and storage of your data related to submitting a comment or a forum post.